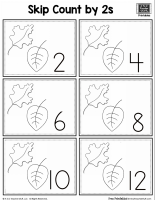 Go on a nature walk with your students and have them choose a leaf to investigate. 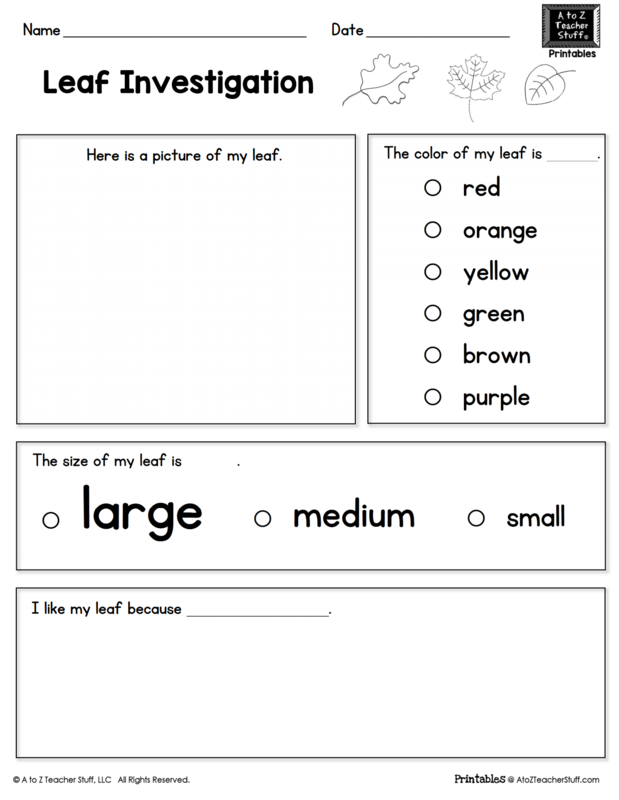 This printable worksheet for a leaf investigation includes an area for students to draw a picture of the leaf, to report the color and size of the leaf, and to tell about what they like about the leaf. 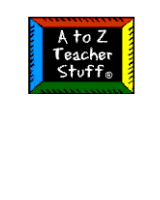 See Little Giraffes Teaching Ideas for more details. 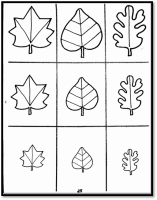 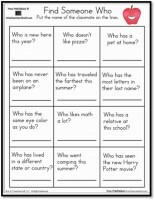 You can download the Leaf Investigation Free Printable here.